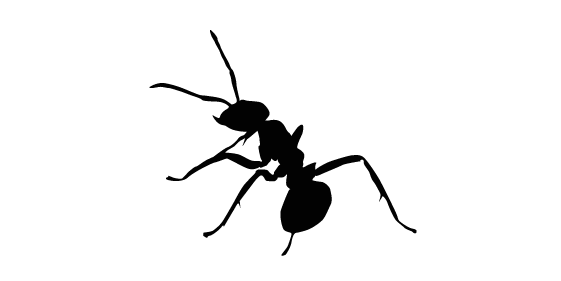 Appearance: little ants pale brown appearance in Black. Habits: Its name comes from the fact that it used to make their nests under the pavement of our sidewalks or in cracks of the asphalt. The nests are easy to spot because of the small mound of sand that can be seen at the entrance of these. These ants are all the same length and can reach up to several thousand individuals per colony. Sometimes they make their nests in empty structures or even below the concrete slab, making them very difficult to control. Nourishment: omnivore; feeds on many different elements, but prefers fatty and sugary foods. Reproduction : A colony may contain from 1,000 to 4,000. In a colony can host multiple queens. Winged reproductive male and female normally come out in June or July (spin), but they can occur anytime within. Do not wait to be infested! For the extermination of skunks, call Groupe AZ Extermination. His professional inspection is free, effective and very fast. Call 514-381-3555 now!